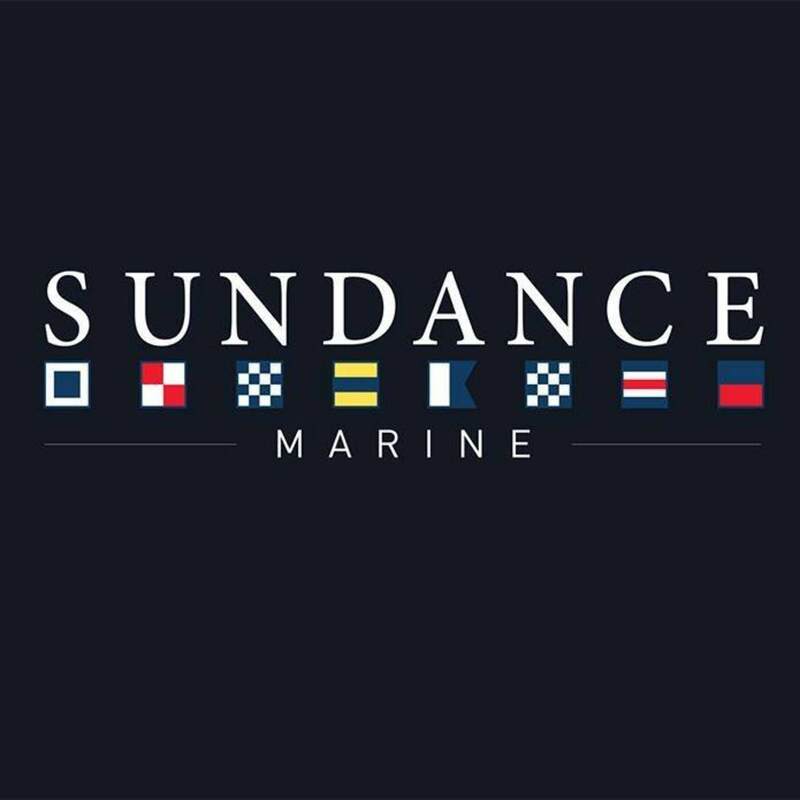 With a network of offices Sundance Marine are leaders in new yacht sales and new powerboats sales and with over 35 years experience in the boat broking industry. We are clearly established as one of the most successful dealerships in Australia. Waterfront offices in the heart of the premier yachting facilities at Sandringham, Williamstown, Pyrmont and Bellerive. Our locations and reputation for highly personal levels of customer service ensure the best exposure for buyers and sellers. Delivering comprehensive after sales service through our Chandlery & Service Centre and Vessel Management Service we ensure your boating pleasure.